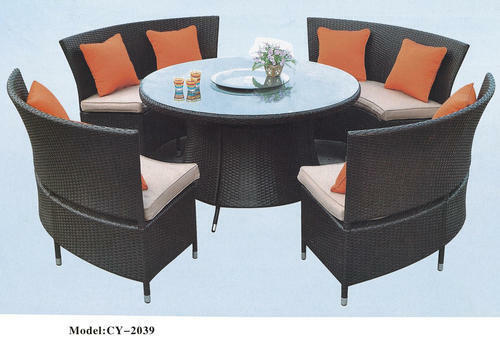 We manufacture and export a wide range of Garden Furniture. We employ quality raw materials like Cane, Wicker, Ratan, Wood, Glass and Fiber that ensure durability and high performance of our Furniture. Our array is comfortable, durable and visually appealing. These products require minimum maintenance and are appreciated for termite and abrasion resistance. We customize our range as per our customer’s requirements. Our professionals ensure that our assortment is in compliance with international quality standards. Moreover, our products are available in different designs, styles, patterns and colors. 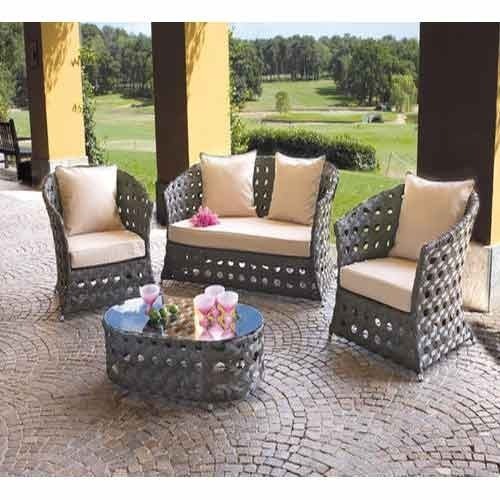 To meet the diversified requirements of our prestigious clients, we are engaged in offering Garden Chair & Table. The offered chair & table is praised in the market for its quality range. Our chair & table is designed with advance tools in adherence to quality standards under the guidance of our professionals. 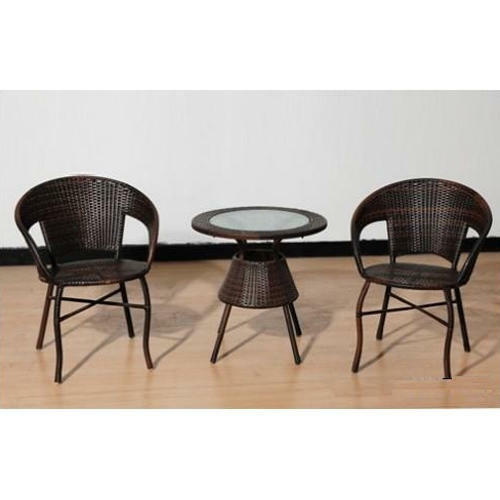 This chair & table is available in numerous specifications & customized options on customer’s demand. 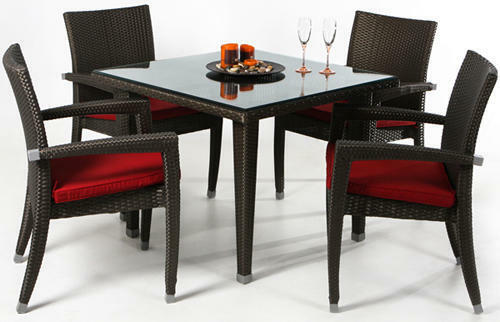 Backed by an efficient team of professionals, we have been able to provide optimum quality Garden Dining Table. 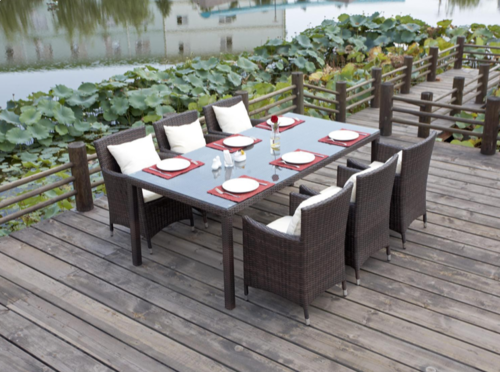 Widely used in lawns, gardens and open restaurants, the offered dining table is manufactured with quality approved raw material and leading technology. Additionally, we offer this dining table in various sizes and bulk quantity. We offer our customers a wide range of Loose Furniture. Designed and manufactured using supreme grade raw material, these reflect the dedicated craftsmanship of experts. To fulfil the specific needs of individual patrons, we provide a customized version of these hammocks to the patrons at market-leading prices. 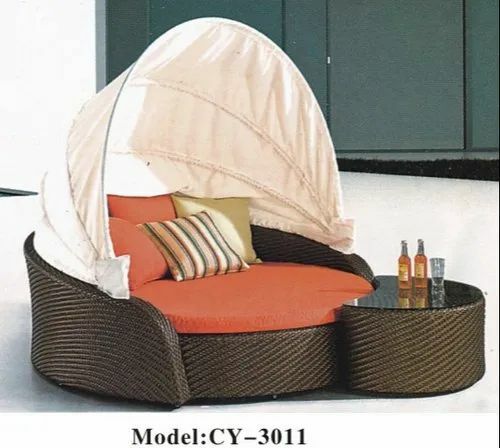 We are remarkable manufacturer, wholesaler, retailer, trader and supplier of Wicker Sofa. 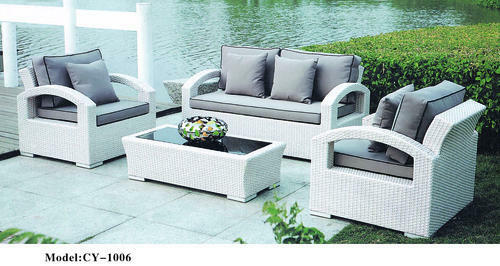 The offered wicker sofa is praised in the market for its quality range. Our wicker sofa is designed with advance tools in adherence to quality standards under the guidance of our professionals. 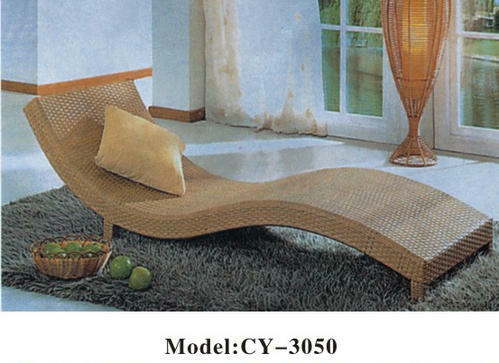 This wicker sofa is available in numerous specifications & customized options on customer’s demand.